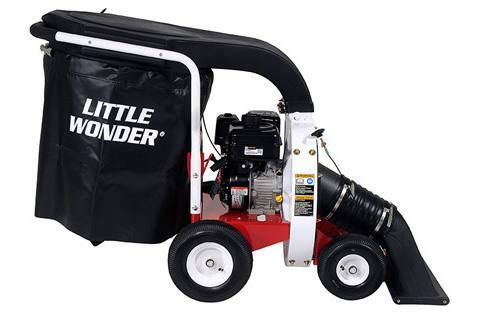 Clears leaves and debris at your pace with the power, performance and capacity to get the job done. 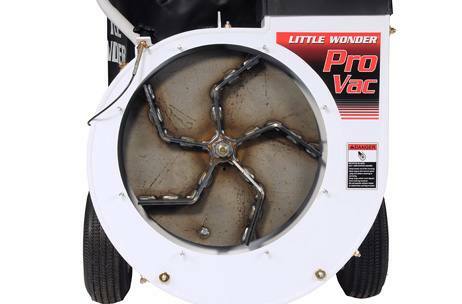 Superior airflow provides plenty of suction to fill our industry-leading 74.47 gallon capacity bag – TWICE that of the competition – so you can collect more debris and get the job done quicker. Backed by a 2-year warranty. Powered to perform. 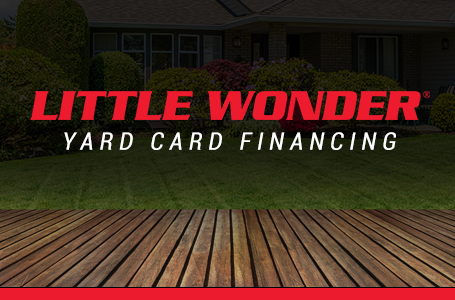 Powerful Briggs & Stratton® Vanguard engine. Industry-leading suction. Top in airflow for the past 20 years. Top loading. 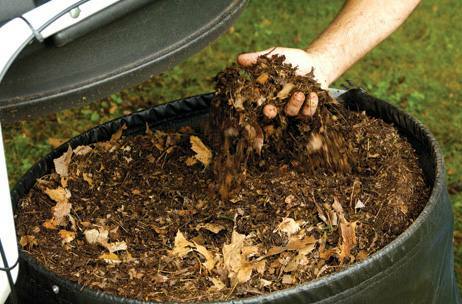 Fills debris bag completely without loss of suction. Biggest, baddest bag (74.47 gal. capacity) handles the big loads. Breathe easy. When you make products that produce hurricane force winds, you don’t just sew in a bag liner, you install a “windshield”. Diverts dust to ground level. Clear line of sight. Get the job done safely. Low 40" unit height allows for clear visibility over the machine and better view of the front nozzle area. Operator Comfort. Arched padded handle allow users of any size to find a comfortable operating position.